Join us Sunday, September 1st, 2013 on VVFM as we discuss the Universal Matrix. Grant and Ara are eager to hear your experiences! 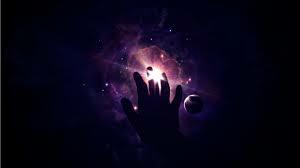 What have you been experiencing in regard to the universe and the night sky? When we look toward the darkness—will we see the light? Do you look upon ETs as Extra Terrestrials or do you think of them more as Educational Tutors? Do you want to boldly go where no man has gone before? You may already have—and have just forgotten. How far down the rabbit hole do YOU want to go! This is YOUR time to put your views across! 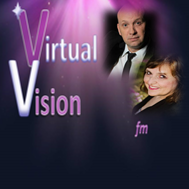 Put them into virtual reality–come astral travel with us– right here on Virtual Visions FM. Be a part of the show!! Call in at 646.716.9336! For those listening via iPhones make sure you post your questions on the VVFM Event Page as we will be monitoring the page throughout the show! VVFM is planning a stunning line up of Fall/Winter guests! Keep checking the Upcoming Shows page as we will update it as progress dictates! NEXT on VVFM!! Sunday, August 18th 1pmPDT/3pmCDT/4pmEDT/9pmGMT Jackie Weaver, Animal Communicator! Mark your calendars for August 18th!! You won’t want to miss Jackie Weaver, Animal Communicator on Virtual Vision FM!! 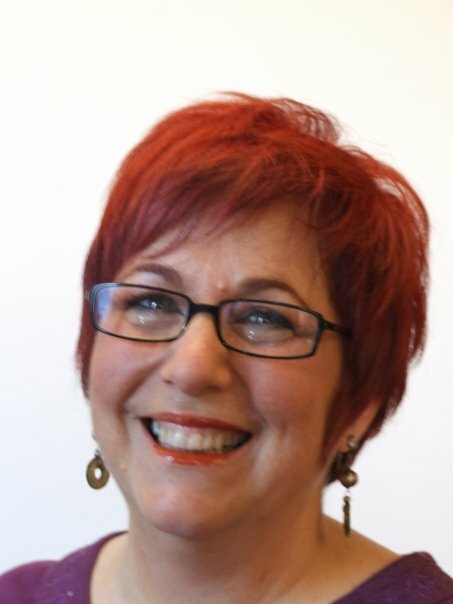 Join as we speak with Jackie Weaver, Animal Communicator! 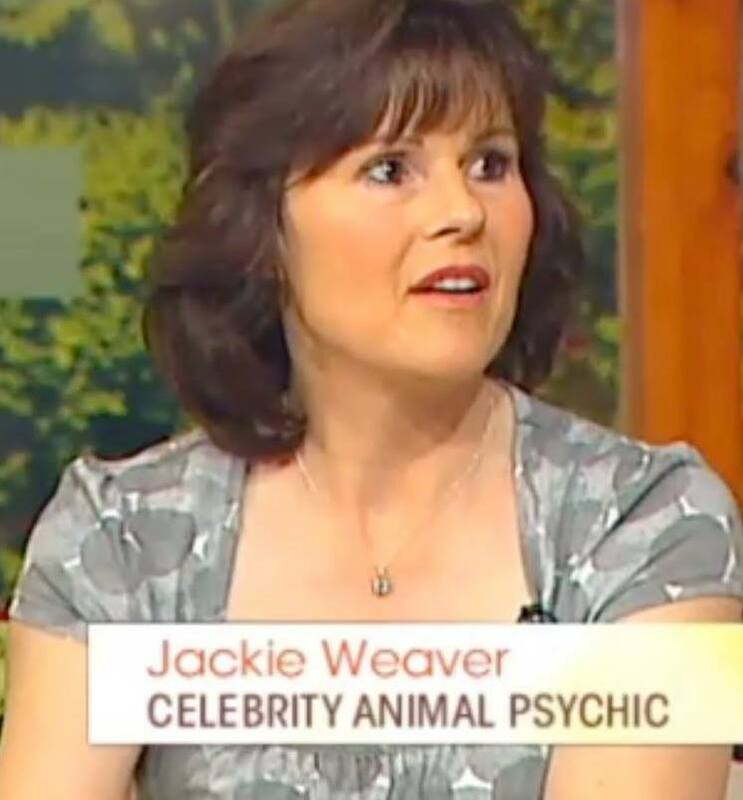 As one of the UK’s leading animal psychics, Jackie has appeared in numerous magazines and papers and made guest appearances on various television and radio shows. She presently has three books published. She also thinks she has one of the best jobs in the world in which comes a lot of responsibility but when it comes to helping an animal, or simply giving them a voice, it is one of the best forms of communication for her. Jackie Weaver is also a former veterinary nurse and married to ex-flat jockey racer, Bob Weaver.